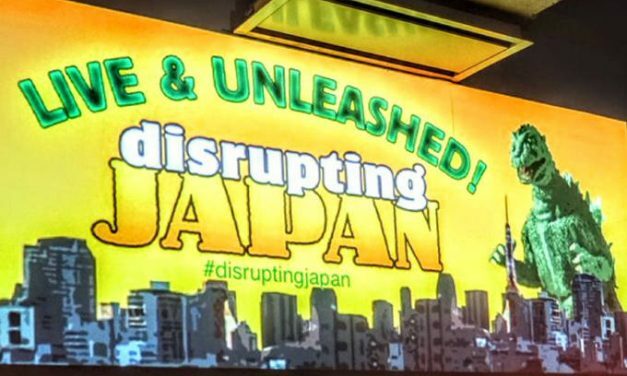 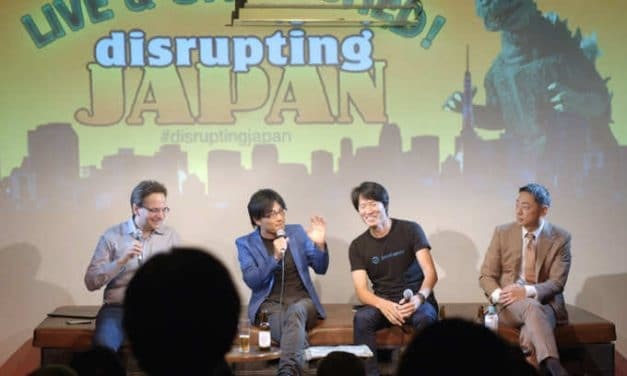 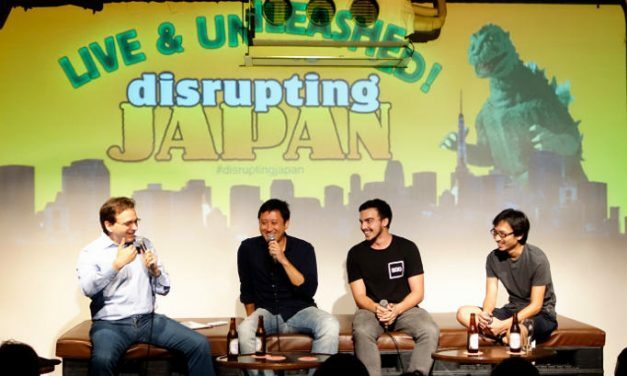 Disrupting Japan is one year old, and ready to party. 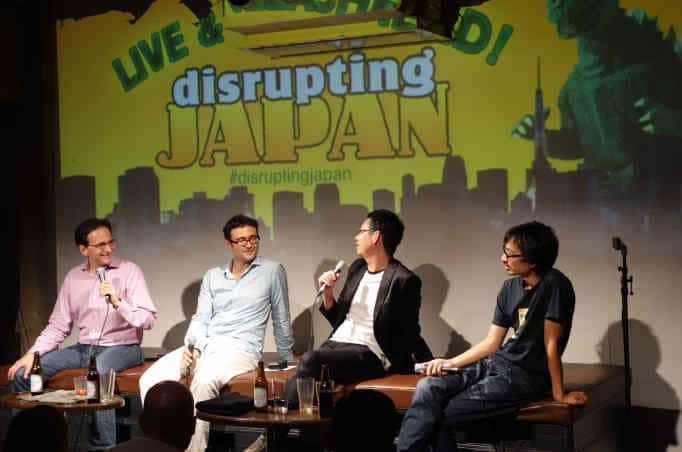 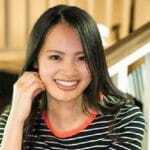 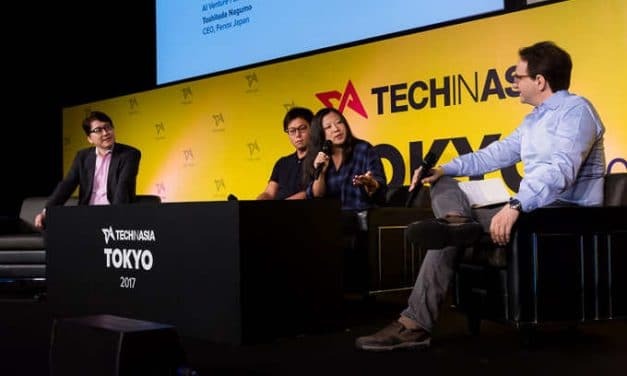 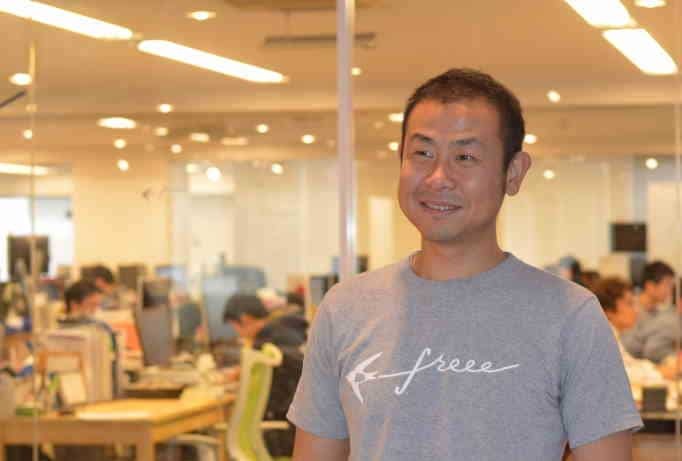 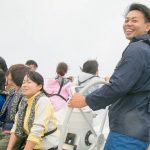 To celebrate , we gathered some of the leaders of Tokyo’s startup community together in front of a live audience, had a few drinks, and talked about the future of startups in Japan. 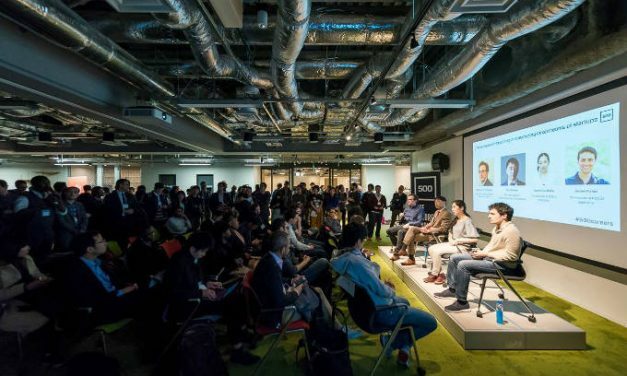 Our panel included perspectives from software, IOT, and venture capital, which led to some interesting discussions.